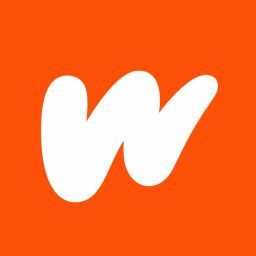 Writers like to get their stuff read, readers like to get their reading lists noticed, and we often hear complaints that it&apos;s difficult to get noticed on Wattpad. We understand this, so here are a few little tips that should hopefully get you more noticed, and indeed more noticeable. 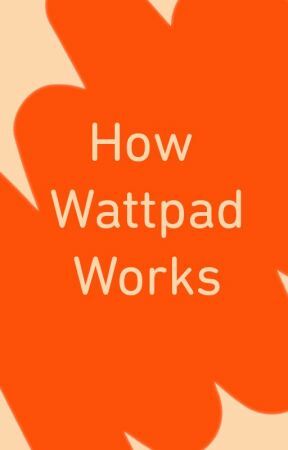 Note: waving your hands and shouting like a loony may be fun, but it doesn&apos;t work on Wattpad. It does work in the middle of the cheese aisle in the supermarket though, but the security guard may not be impressed with your efforts. The staff at Wattpad track a lot of trends and data on in the Community, and our staff use Wattpad constantly. As a writer, having a great book cover is essential: your opening blurb needs to be instantly engaging, and your opening page needs to really pack a wallop to grab your reader. But something we&apos;ve noticed more and more with stories and reading lists on Wattpad is that your title is your opening gambit. As a writer, you can really hook a potential reader with a great title. But, more than that, if you add in a little snippet of the right information it can instantly sell your story to a potential reader. This is true of attracting readers to your carefully lists too. - ok, Gavin burbling again. Example title:  The Dark Side (and if anyone&apos;s got a story called this, we&apos;re not picking on you, it&apos;s just an example). The dark side of what? The fridge door? Your cat&apos;s intestinal tract? Who knows? But, if you add a little extra... The Dark Side (Star Wars) - instantly you know it&apos;s likely to be a Star Wars fan fiction, or some sort of science fiction style story (and yes, the guy writing this is a SciFi geek). Why not give it a really great title that shouts about what you&apos;ve read and enjoyed on Wattpad? Using our earlier example you could have a title for your reading list like &apos;The Reader Strikes Back (Star Wars Fanfiction)&apos;, or Star Paws - Ewok Stories. Have fun with it. All of this is far more productive, and less time consuming than advertising which, quite honestly, doesn&apos;t really work in the long term. If you wander around Wattpad randomly posting "Hey read my story" type comments on people&apos;s profiles, or on their stories (which is actually contrary to guidelines, not to mention kinda annoying) you might pick up one or two reads. But if you make your story title catchy, have a good cover, a blurb with a great hook, use social media, leave positive critique on other people&apos;s stories, and talk to people, then you&apos;ll get noticed.